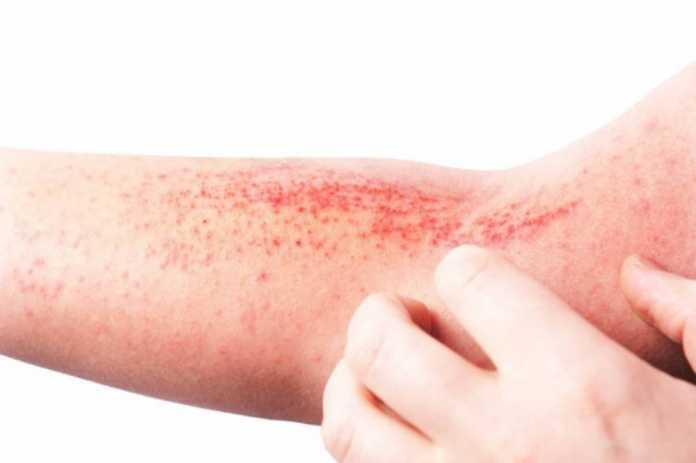 Evotec have forged a new drug discovery alliance with LEO Pharma focussed on dermatological conditions. The aim is to generate new leads against innovative targets for a range of dermatological conditions and initially runs for two years. Financial details were not disclosed. The collaboration leverages Evotec’s hit identification platform including the extensive screening, structural biology and fragment-based drug design capabilities and expertise together with LEO Pharma’s 110-year track record of drug development and advancing science in dermatology. Evotec’s integrated discovery scientists will work in a joint team with scientists from LEO Pharma. The alliance will receive further support with high-value drug development and discovery ADME-Tox services.